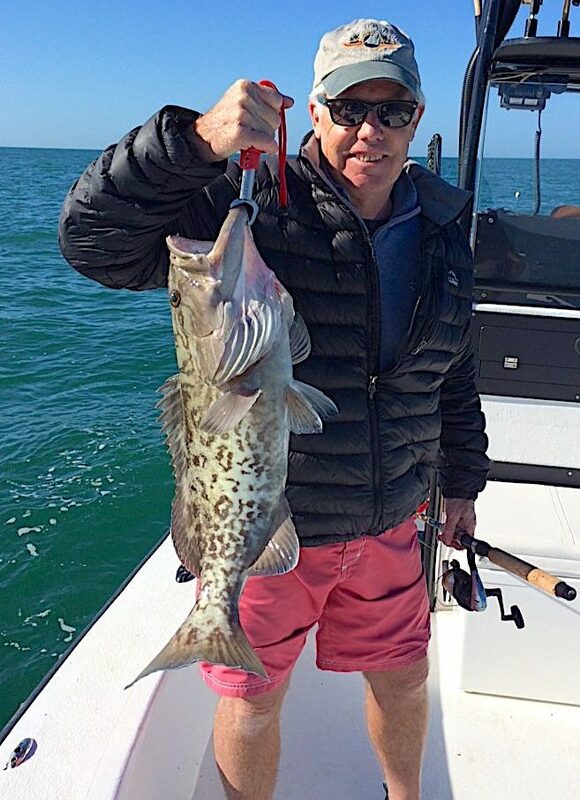 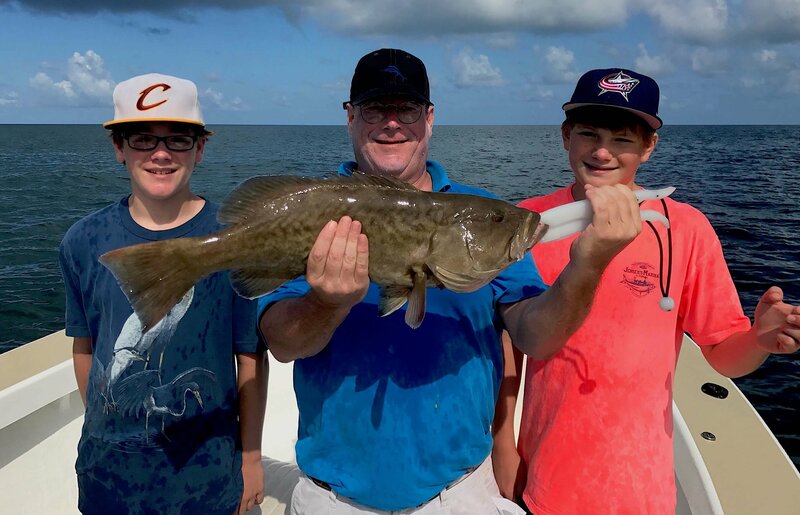 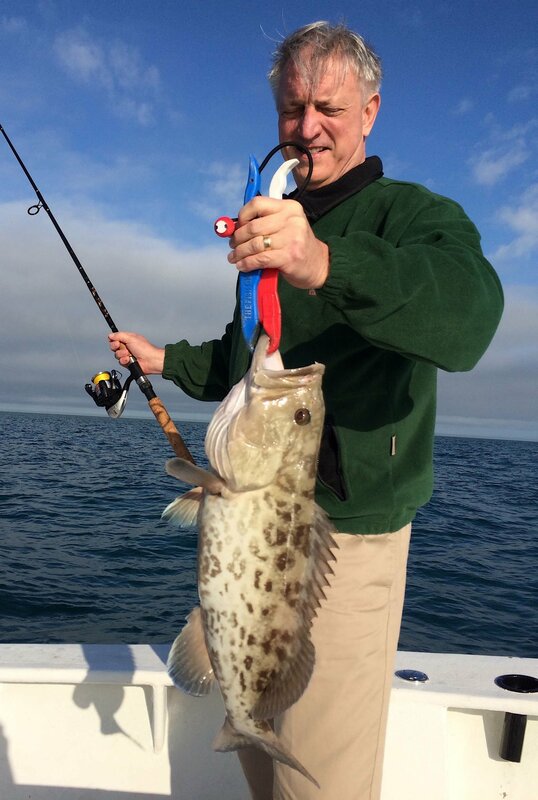 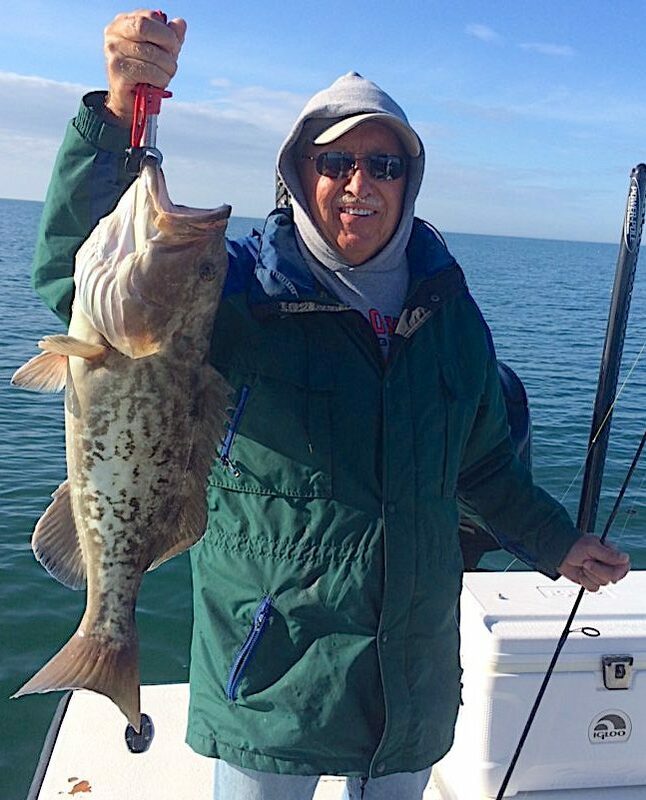 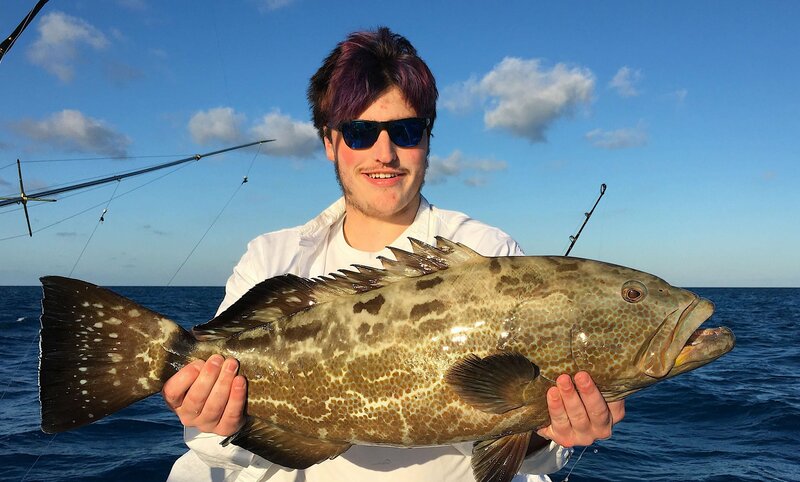 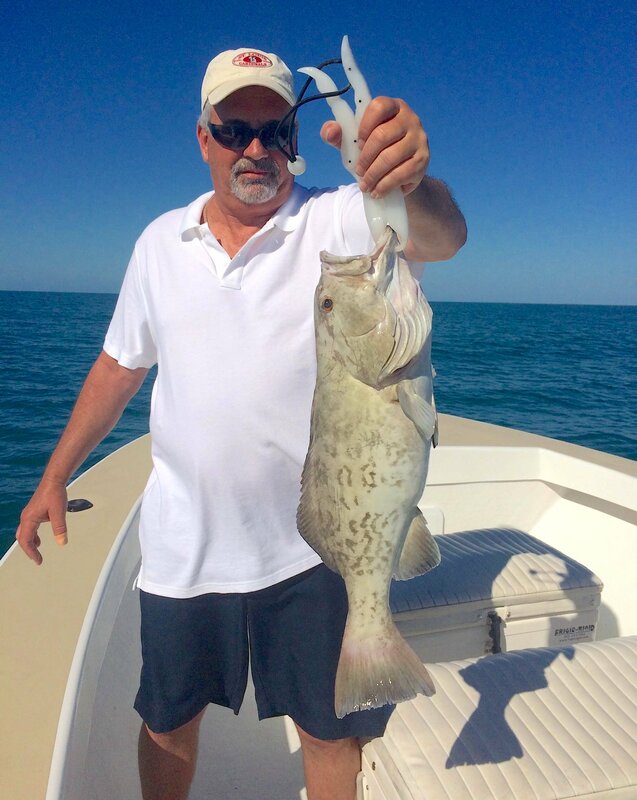 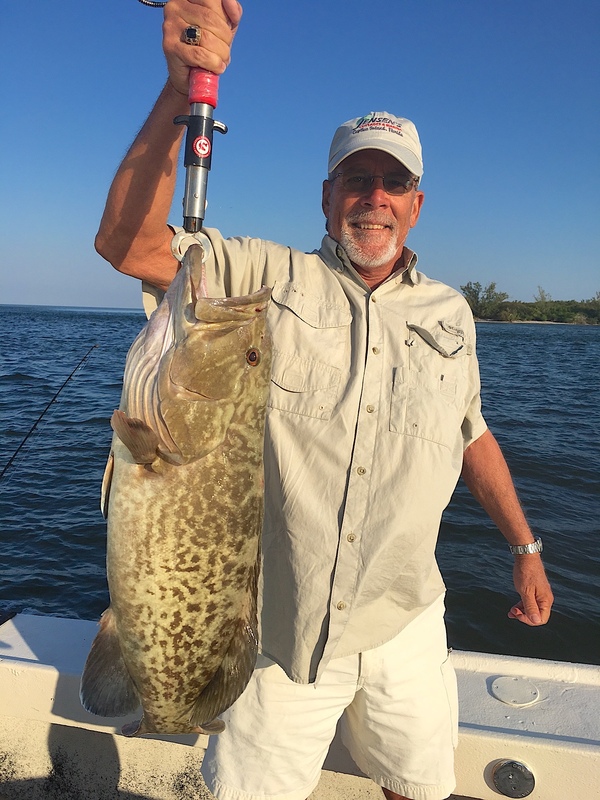 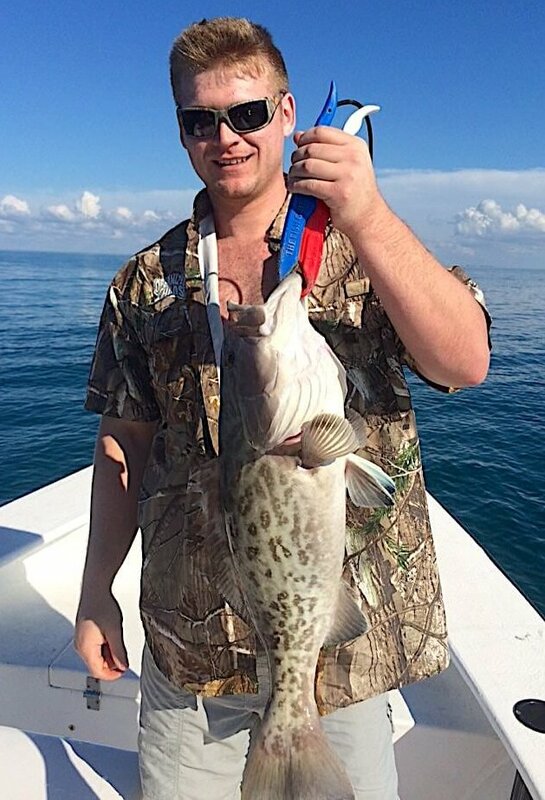 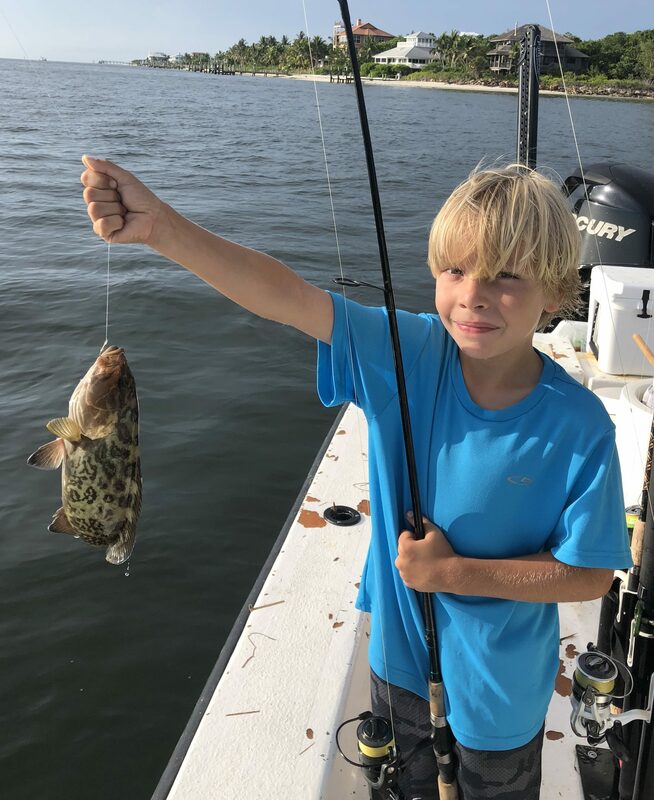 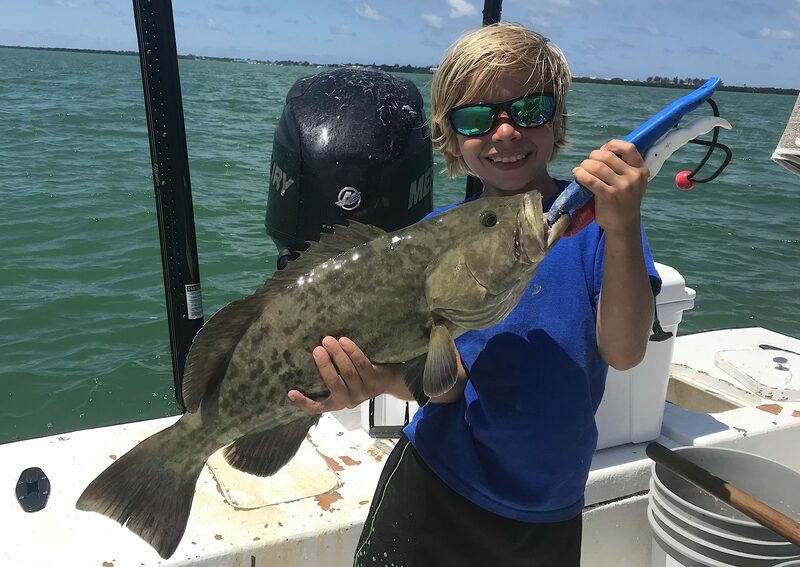 Captiva Fishing, Grouper, February 10! 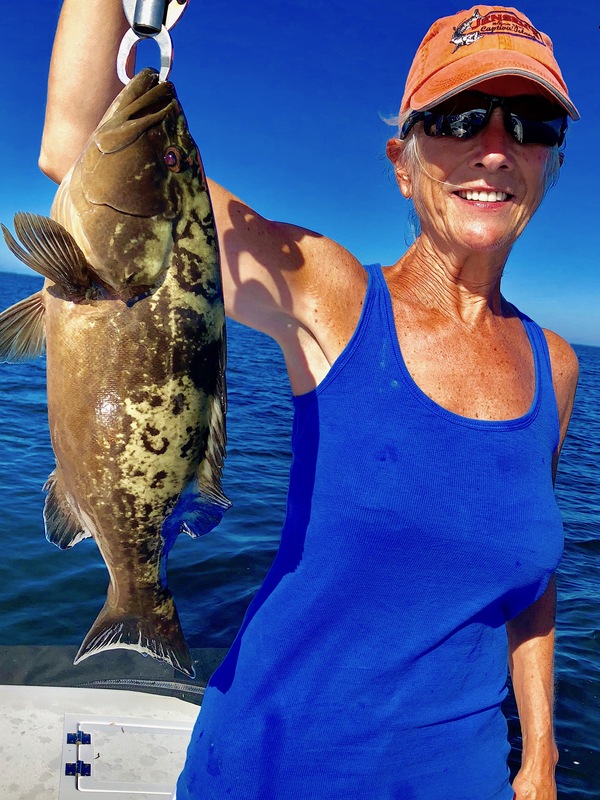 Grouper, Sanibel Island Fishing, Catch & Release, Captiva Island, File Photo, February 10, 2017. 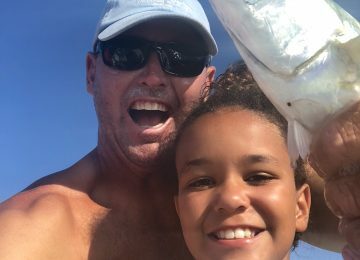 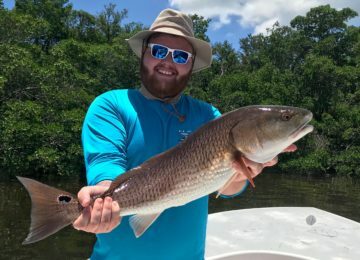 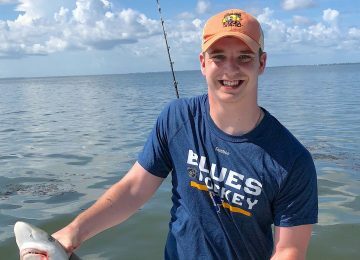 Sanibel Island Fishing Charters, February 10, 2019: Redfish, Catch & Release! 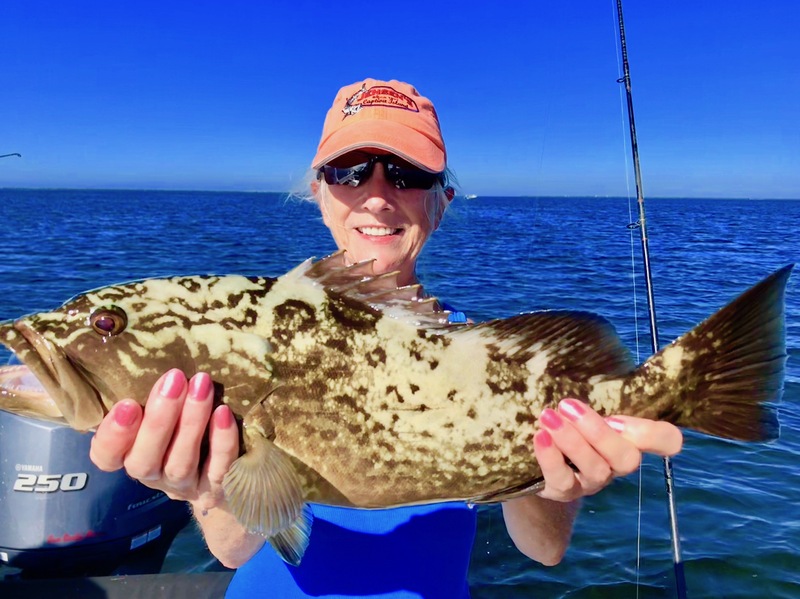 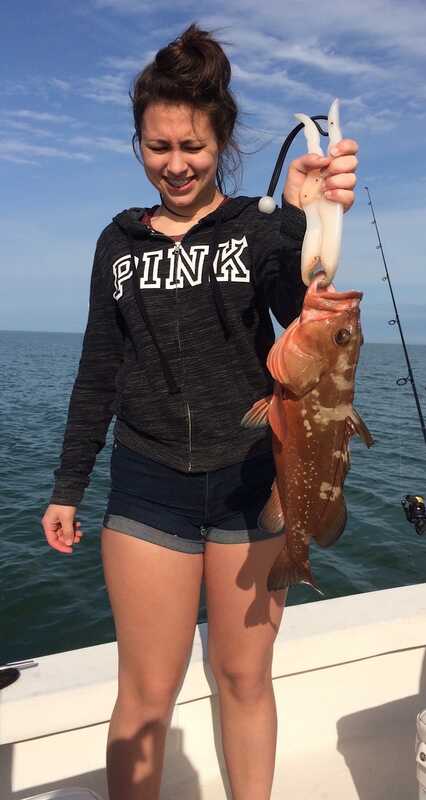 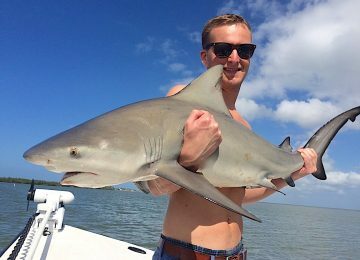 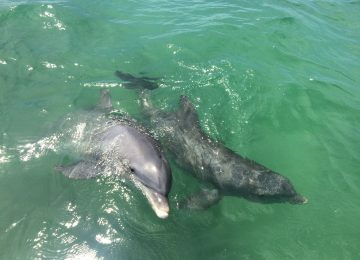 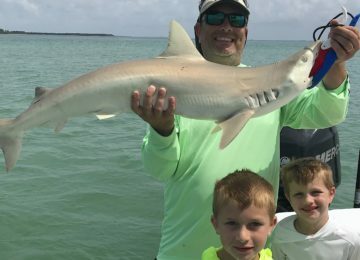 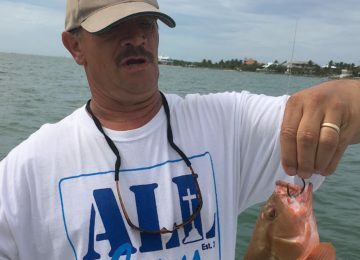 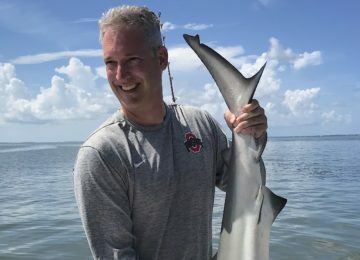 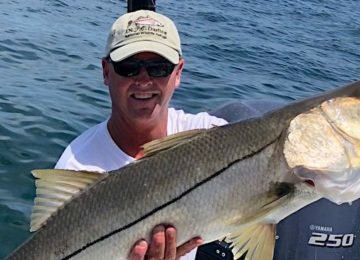 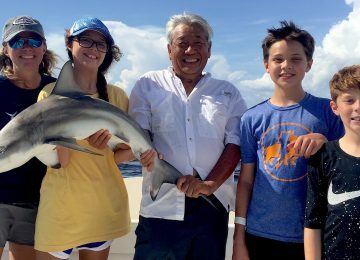 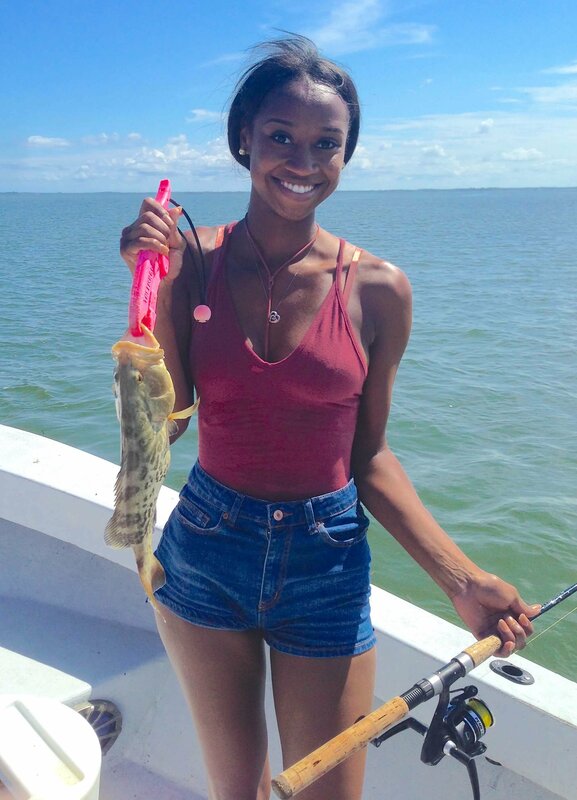 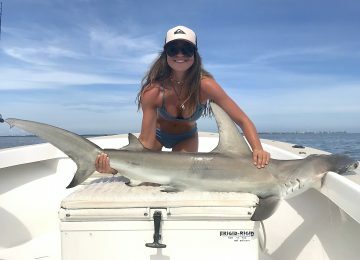 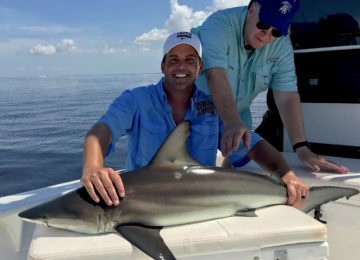 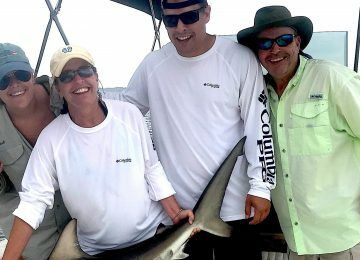 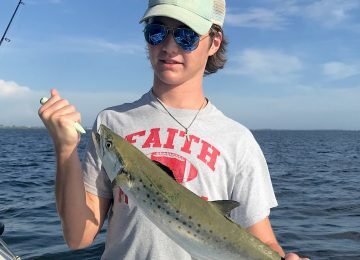 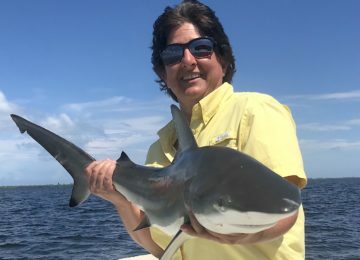 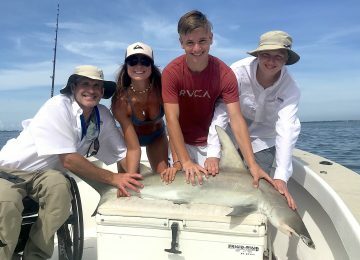 Sanibel Island Fishing Charters, February 10, 2019. 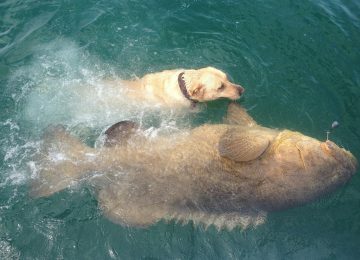 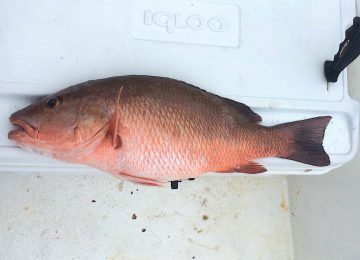 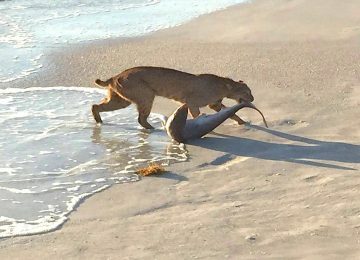 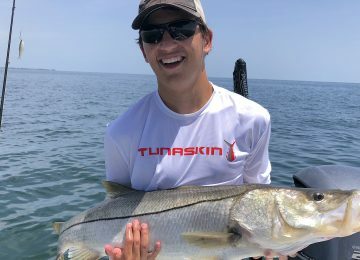 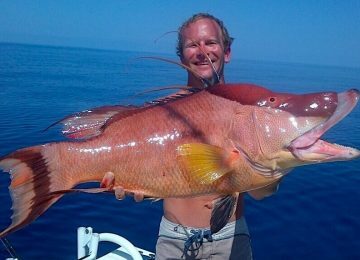 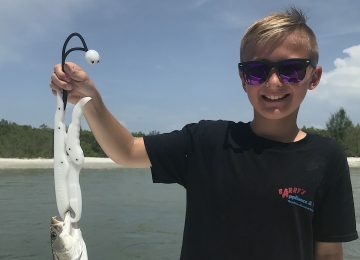 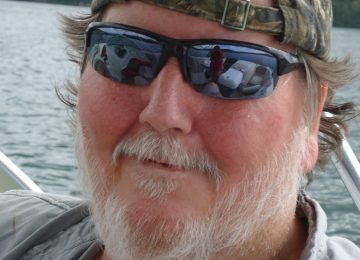 Captiva Fishing Guide Report: Sunday, February 10: Grouper, Catch & Release, Captain Joe’s Charters – the weather is warming up, red tide is gone and a lot of good fish have moved back into the gulf, bay and passes; water is much, much better – redfish, sheepshead, black drum, snapper, snook, and seatrout are currently present. 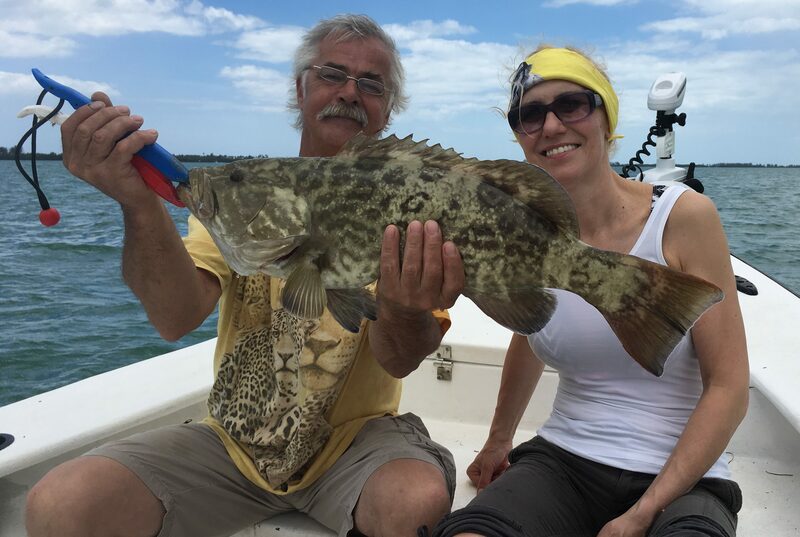 Sanibel Island Fishing Charters & Sanibel Island Fishing Charters: Grouper, Catch & Release. 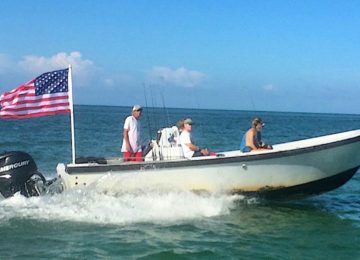 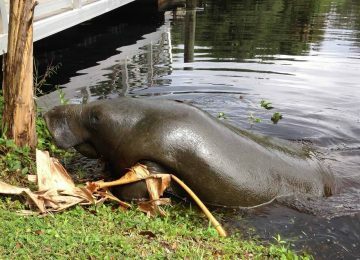 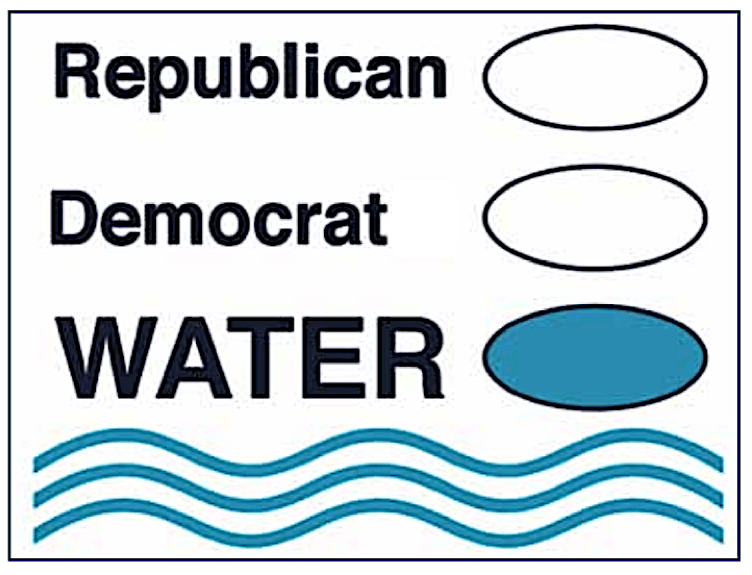 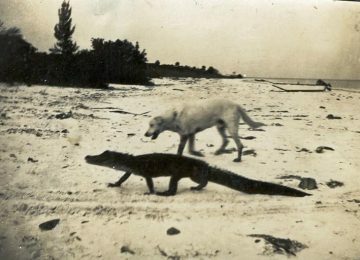 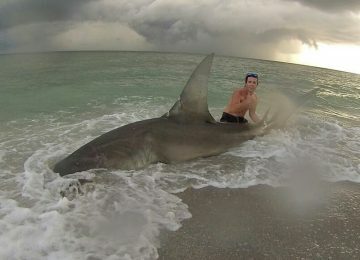 Please also visit the Sanibel, Florida Fishing Report and Cuban Fishing sites.